Our TV wall mounting service is all you need to get your TV on the wall securely & looking great, we also mount your soundbars. We are experts in hiding cables, giving your TV the high end finish it deserves. We have completed many domestic and commercial aerial installations over the years. 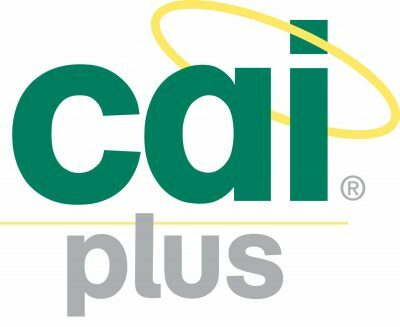 We are CAI Plus installers, government TrustMark members & RDI registered installers giving you added piece of mind. We have over 15 years experience installing commercial and domestic satellite systems. We are NVQ level trained, CAI Plus installers, government Trust Mark members & RDI registered installers. Recreate the big screen experience in the comfort of your own home. Whatever your budget we can design and install your home cinema system or room. Get in touch today and get your project started. Whatever your business or development project requires we have the expertise to design, install, commission & maintain communal TV & satellite systems, projection & presentation systems, PA & Audio Systems, digital signage and much more.